Giveaway of a $25 Amazon Gift Card! But, here is a prime example of influence. 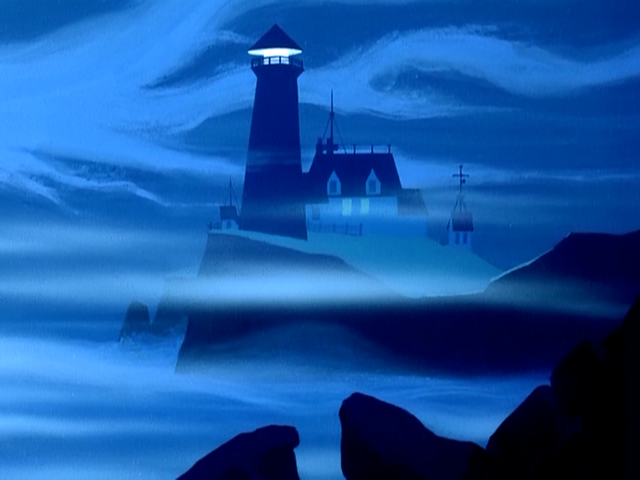 Look at this image from one of Scooby's episodes, and then look at the cover of MIST below. Granted, unique episodes have long faded from my mind, but I what I do recall was a consistent atmosphere of fog and mist...and always some bad guy stepping out to confront the protagonists. Some of the cartoons we watched as children stick with us our whole lives. Sometimes we're not even conscious of it, but we'll find ourselves tossing out quotes from childhood. 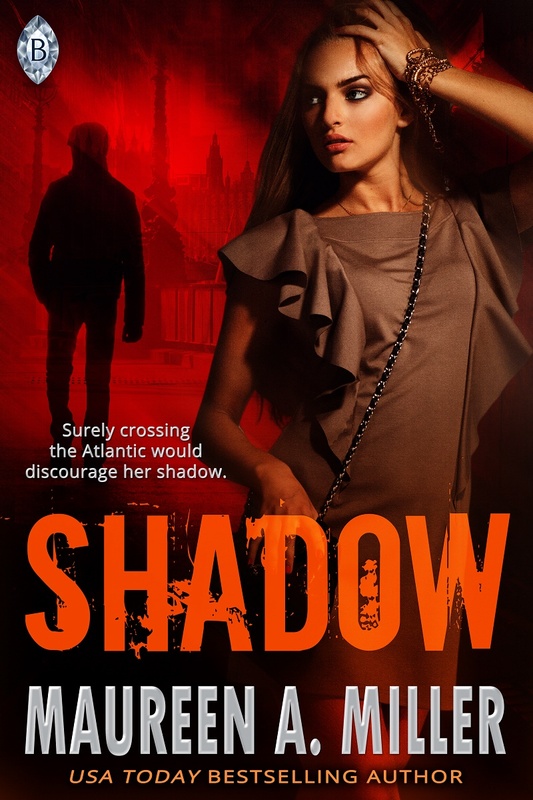 Also, check out SHADOW which is now on sale for 99 cents! 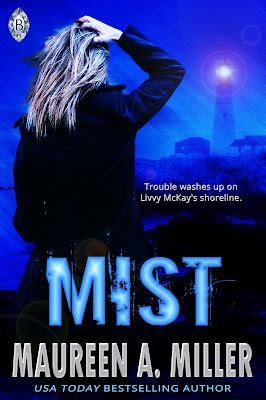 Enter to win a signed copy of MIST! Giveaway ends December 10, 2015. Congrats on your latest release! Looking forward to reading it. My favorite cartoons? Yosemite Sam and Tasmanian Devil because some days you just feel like them! Love the Tasmanian Devil. He's on my key chain. :) Thanks for stopping by, Lyn. congrats to Maureen on her new release! I looooved Animaniacs. It was soo funny and watching it as an adult, I'm impressed by a lot of the sly humor. Thanks for sharing! Thank you, Erin. Happy to have you here! My favourite cartoons growing up were Scooby Doo and the Loony Tunes! Can't beat Bugs Bunny, lol! I read Mist and thoroughly enjoyed it! Thanks Liz! My brother has a Great Dane like Marmaduke. It's huge! My favourite cartoon was always The Flintstones but I can't imagine coming up with a romantic suspense novel from one of their episodes. It would probably be easier than having Scooby Do be my muse though. Congratulation on your new book, Maureen.! Thanks so much, Jan. So happy to have you here. I will admit to still watching cartoons... especially Anime... favs from the past were Voltron and Thundercats... nowadays I enjoy Naruto Shippuden and Pokémon (amazed how long this cartoon has been on). Hi Colleen! Yes, loved Thundercats too! Scooby Doo is a good one. I also enjoyed Bugs Bunny, The Jetsons, and The Flintstones. All fun ones, Amy! Thanks so much for being here today! I loved Scooby Do, Bugs Bunny, and so many more of the "old" cartoons!! Right now I will still watch Sponge Bob and I'm way too old for cartoons! Your knew book sounds awesome and I will be checking it out. Thanks for the giveaway. You are NEVER too old for cartoons, Martha. Thanks for the kind words! 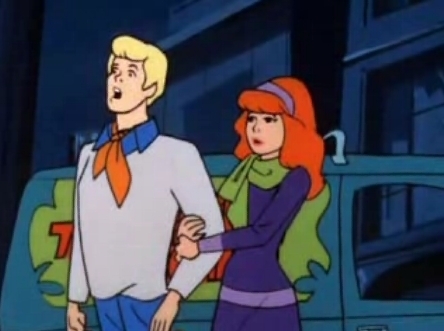 It's been a long time since I watched any Scooby Doo cartoons. Lots of fun, but suspenseful too. I always loved Sylvester & Tweety. See, you spotted it too, Mary! :) Slyvester and Tweety remind me of Tom and Jerry too. Congratulations on the release of Mist. I loved it. Frankly, it has been so many years since I have watched cartoons that I don't remember what I watched as a child. Congrats on your new release!! My favorite cartoon had to be Jem and the Holograms (and seriously not looking forward to the new movie because they ruined it!!) and shows like Thundercats and He-Man/She-Ra. Strawberry Shortcake and the Carebears were among my favorites!